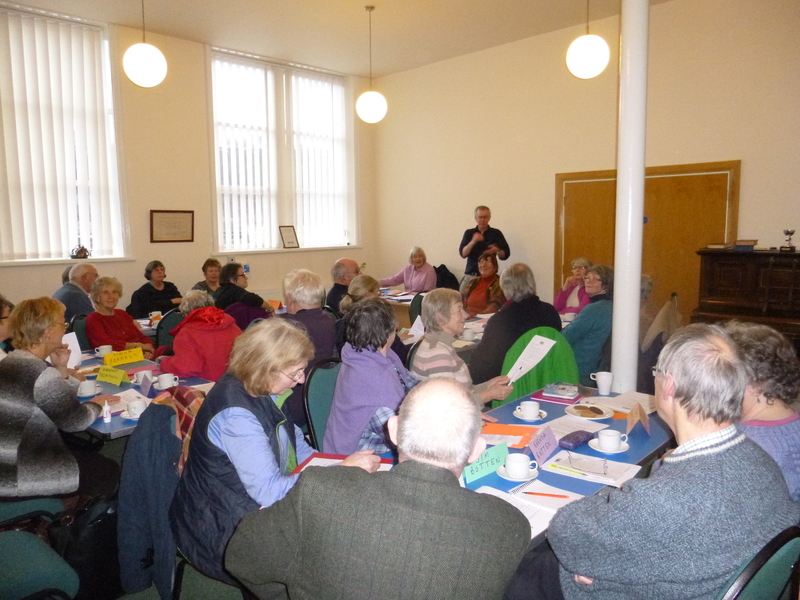 This is the resources page for the U3A Todmorden Magna Carta group. 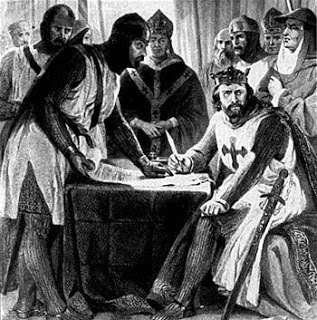 We met January to April 2015, the 800th anniversary of the signing of the Magna Carta. Our co-convenor Jean Pearson’s report on what we did is attached here. To add links or images please email Alan McDonald.